There aren't enough food, service, value or atmosphere ratings for Annie's Lodge Restauran, Malawi yet. Be one of the first to write a review! We stayed at this hotel but ended up going to other places as the food was not particularly good and the service was hopeless. Good food, nice outdoor setting. 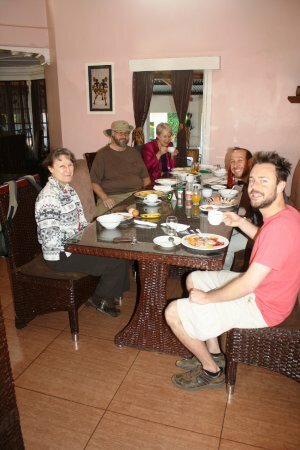 We went to this restaurant during our work in Zomba. There is a good menu including local African options. Good plain food and a nice atmosphere. Get quick answers from Annie's Lodge Restauran staff and past visitors.